Steam beer! It’s a phrase that can be traced back to the Gold Rush days of San Francisco. It’s what locals called San Francisco’s freshly brewed beer, which was open fermented on the tops of buildings (steaming in the morning) and stored in live kegs (still fermenting) that steamed when tapped. Entrepreneurial breweries invaded California in the mid-1800s to sell beer to prospectors and miners who were coming into town with gold in their pockets. 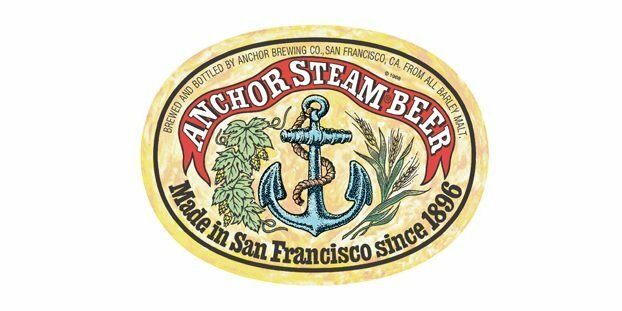 Since the advent of the steam engine was the biggest technology of the day, locals nicknamed the innovative brewing techniques above as “steam beer.” It’s also how Anchor Brewing Co.’s Steam Beer gets its name; the San Francisco brewery traces its roots back to 1849. Discover the history and origin of Anchor’s Steam Beer, as told by employees at Anchor Brewing, by watching the video above.